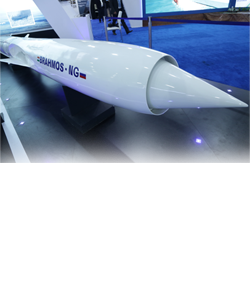 The Indian Air Force has chosen its frontline Sukhoi-30 fighter jets as the platform to mount the supersonic BRAHMOS missiles, whose first test launch will be carried out by the end of 2014, a top official said Thursday. "We have chosen Sukhoi-30. 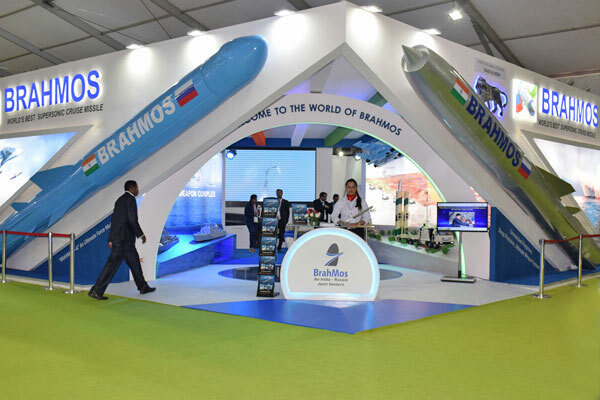 That is a deep penetration aircraft which is being produced at Hindustan Aeronautics Limited's Nashik facility in collaboration with the Russians," BrahMos Aerospace managing director and chief executive officer Dr. A S Pillai told reporters in Mumbai. 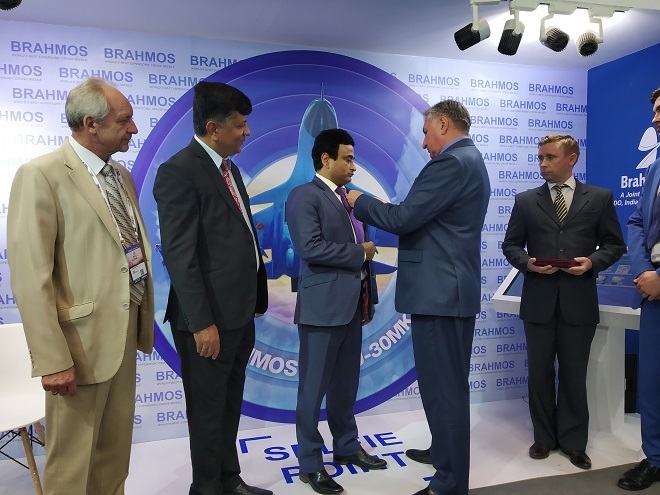 He said an air version of the BRAHMOS missile is ready, but testing, simulations and aircraft modifications will take a year more and the final flight with the missile will happen only by the end of 2014. 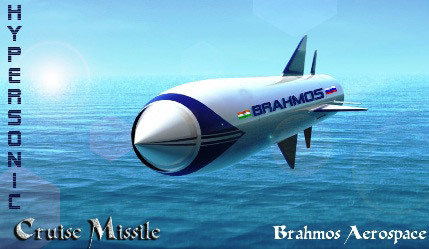 Under a contract, BrahMos Aerospace has to deliver the supersonic cruise missile to the IAF starting 2015 and Dr. Pillai exuded confidence that the deadline will be met. He said the IAF asked for the weight of the missile to be reduced to 2.5 tonne from the general 3 tonne as the launch at high speeds requires lesser components on propulsion, and his company has been able to do it. 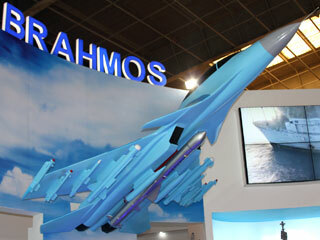 The BRAHMOS was jointly developed in the early 2000s and has since been inducted by the Indian Army and the Navy. 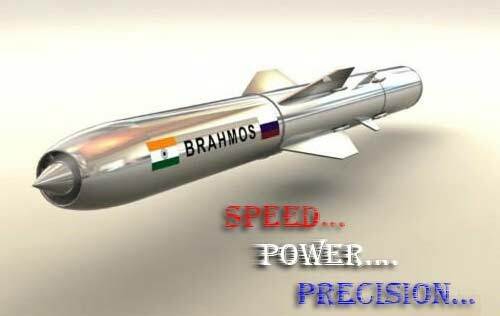 Dr. Pillai said BRAHMOS is the only supersonic cruise missile system in the world which travels at supersonic speeds and can be launched from land, sea and air. 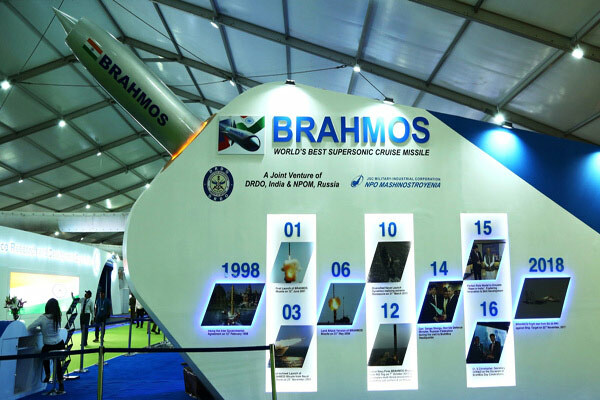 BrahMos Aerospace is a 50.5:49.5 partnership between India's Defence Research and Development Organisation (DRDO) and Russia's NOPM, and it has been tasked with manufacturing the missile for use by the armed forces of both the countries. 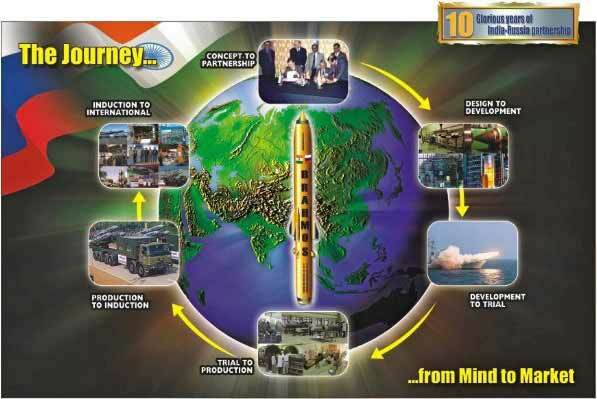 Asked about the company's efforts to convince the Russians to induct the missile system in their armed forces, Dr. Pillai said the company will take up the matter with the Russians for induction. 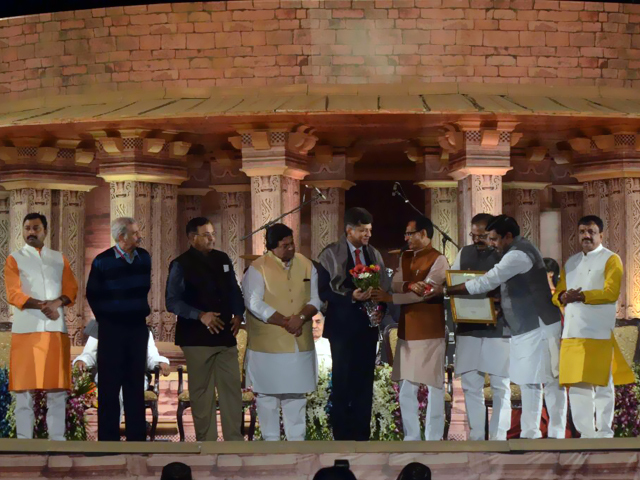 "We are making all out effort for this. 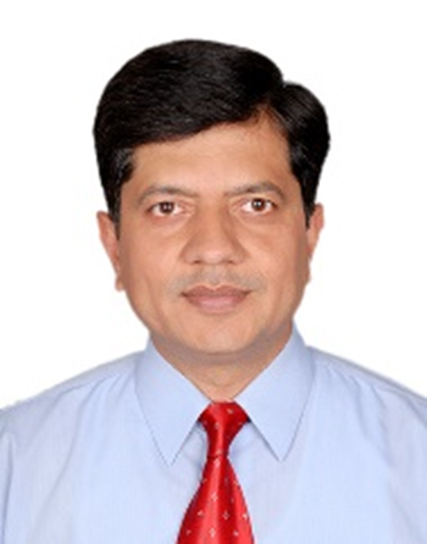 As per the inter-governmental agreement, India and Russia both have to induct the JV product and also, we can sell to some friendly countries... we are telling the Russian government it is time they inducted it," he said. The official said recently Indian engineers fitted the missile system on a Talwar class frigate built at a Russian shipyard, adding that Russia can also emulate it. 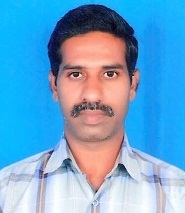 Dr. Pillai, however, said each country's individual threat perceptions and strategies may differ. 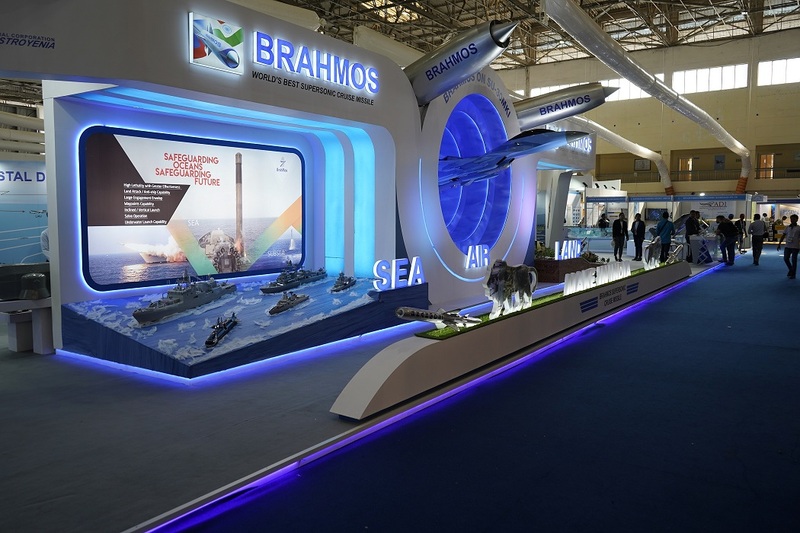 The order book of BrahMos Aerospace currently stands at USD 6 billion and it is targeting to take it to USD 10 billion in a few years' time. The company typically outsources a slew of jobs which go into the making of the missile system to the private sector players like Godrej & Boyce, L&T, among others for faster production. 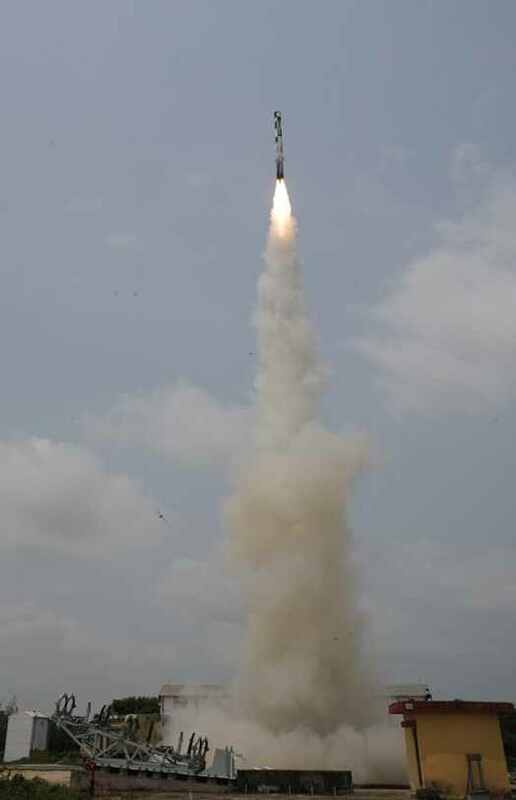 Dr. Pillai said his company is presently working on the next level of the BRAHMOS, which entails making it into a reusable hypersonic missile which will hit the target and come back to the base. 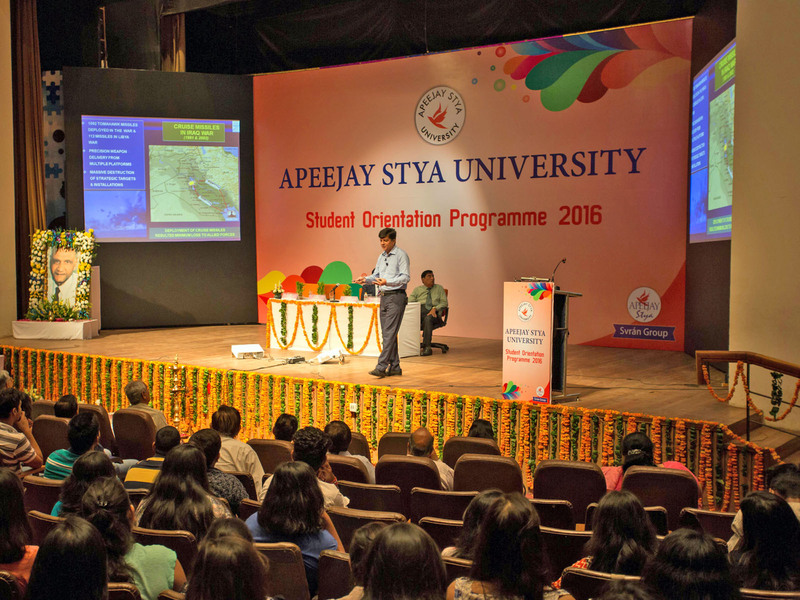 The project will take up to seven years to come to fruition.